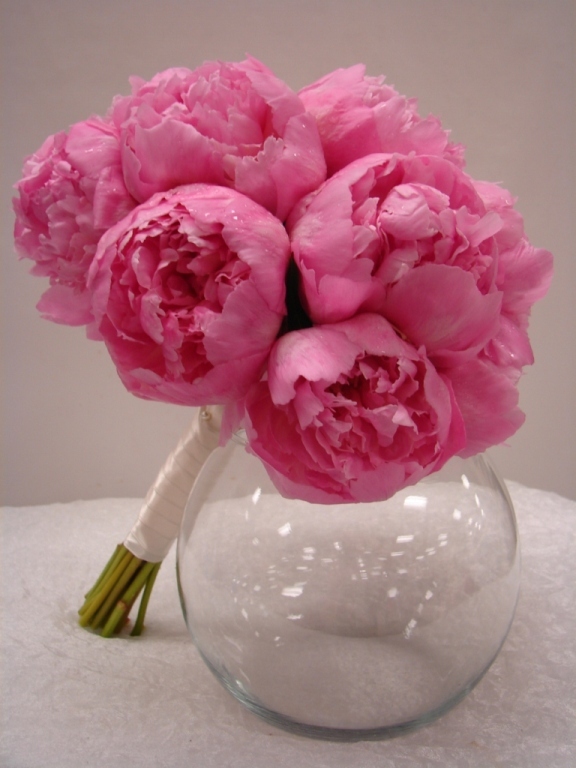 Nurses Day | Watanabe Floral Inc.
Our Flower of the Month is the lovely Peony. Trendy recently, the Peony is a really voluptuous and lush flower. It is also very indicative of Spring and Summer. Beyond the flowers and the charitable causes, we have 3 THREE 3 contests going on: A contest for teachers, one for nurses, and the last for mothers and daughters. 3.) 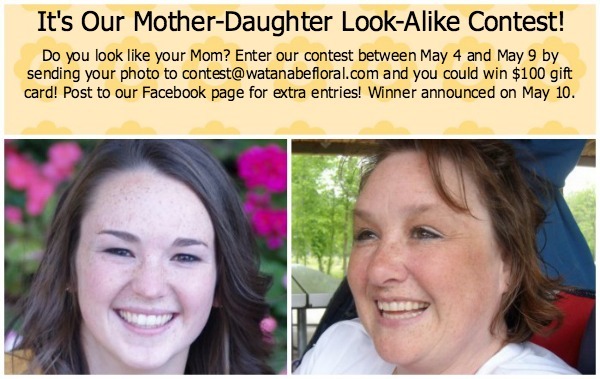 In honor of Mother’s Day and Mothers everywhere: a mother-daughter look-alike contest! So, if you look like your Mom, you could win $100! Enter the contest by submitting your photo to contest@watanabefloral.com by May 9th! Check out this WFI employee and her Mom!